The Ibotta team is as well known for dishing out cash-back rewards to millions of consumers as they are for their passion for good food and music. Come spend a warm summer night with this trendy troupe in their brand new office in Downtown Denver. Local breweries will be serving up some new ales. 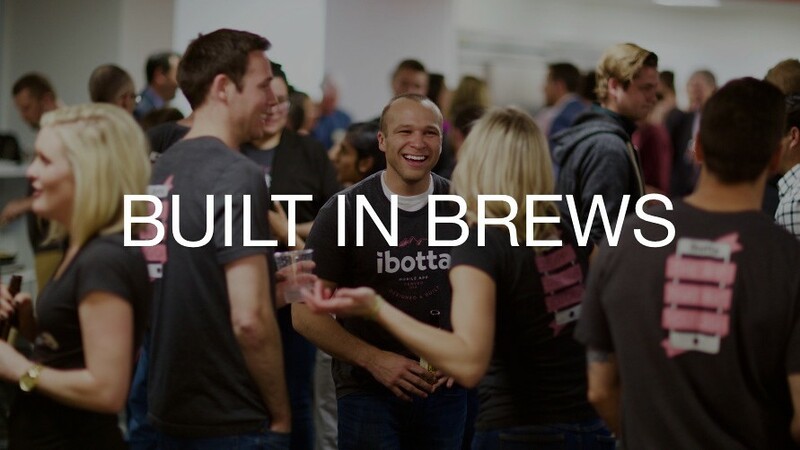 Built In unites companies and people around their shared passion for tech and the human need for purpose. We help our audience of talented professionals find and live out their purpose — and connect meaningfully to the local tech community, including by reading our tech content, applying to jobs they were born to do and networking at our events. Work your passion. Live your purpose. Built In.